The UPDF has denied reports that its forces are to fight alongside United Arab Emirates (UAE) troops in war-torn Yemen. 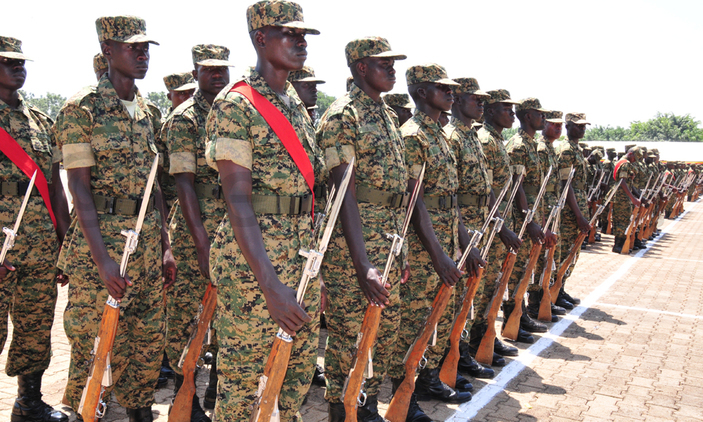 “No UPDF soldiers are headed for the Republic of Yemen,” said Army spokesperson Brig Richard Karemire, in response to a report by Araba21, a news site, which claimed that Uganda would send 8,000 fighters to Yemen to support UAE forces there. 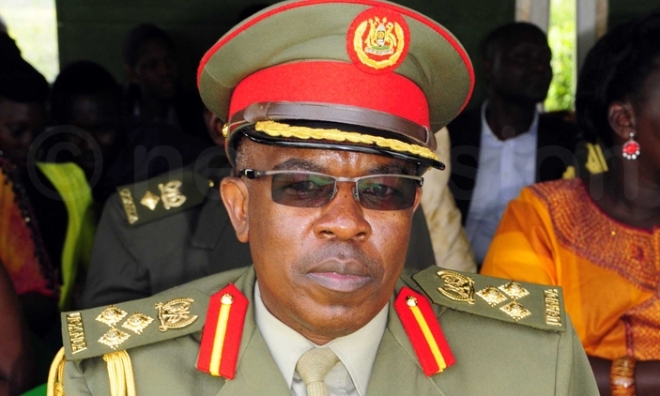 UPDF spokesperson Brig. Richard Karemire has denied claims that the army will deploy in Yemen. The report claimed that the Crown Prince of Abu Dhabi Sheikh Mohammed bin Zayed Al Nahyan plans to visit Uganda to seal the deal. The source said UAE wants the help of the Ugandan soldiers because it fears that Sudan will withdraw its forces from the Saudi-led coalition in Yemen and the strategy hasn’t been coordinated in advance with Saudi Arabia. The Yemen conflict has its roots in the failure of a political transition supposed to bring stability to Yemen following an Arab Spring uprising that forced its longtime authoritarian president, Ali Abdullah Saleh, to hand over power to his deputy Abdrabbuh Mansour Hadi, in 2011. Uganda maintains troops in Somalia and has previously deployed in South Sudan, Rwanda, DRC, Equatoria Guinea and Central African Republic.